Our mission is to effectively and efficiently manage the records of the university and preserve its corporate memory. We do this through guiding and supporting sound records management practices as well as providing access to the institution’s historic archival materials. 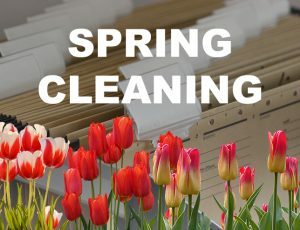 Carleton's guiding document to assist you in records management. Workshops, records guidance, transfers and more. Selections of our collections available through our digital portal. 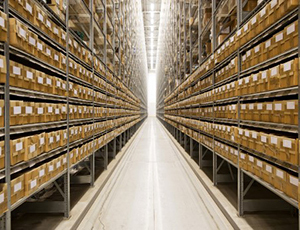 Have a specific records management question? Contact us.